Every year the International Institute of St. Louis puts on a two day celebration called the Festival of Nations. The festival is held in the east section of Tower Grove Park and is the self-proclaimed region’s largest multi-culture celebration. 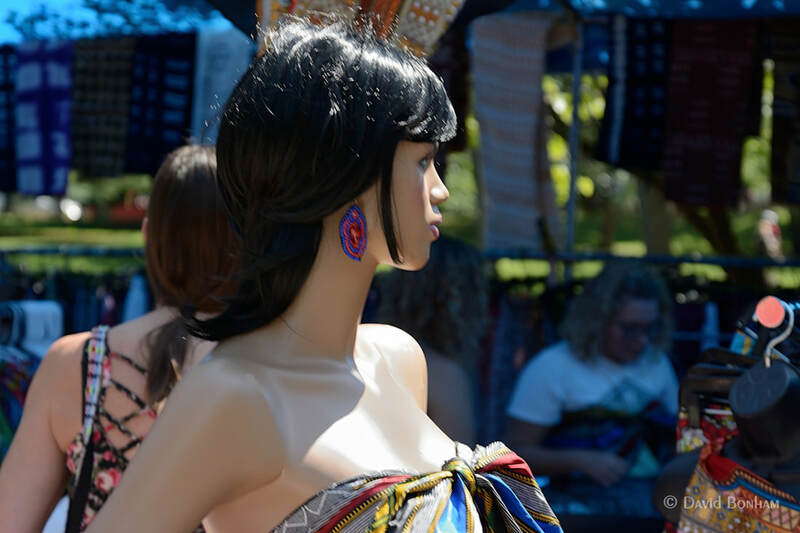 Along the south side of the park booths are set up in the bazaar area selling a wide array of clothing, jewelry, and arts and crafts from various countries. On the north side of the park a large number of tents are set up selling food from around the world. Parking is always a problem because the festival is so popular and, except for a small private lot at a condominium and a lot at the Missouri School for the Blind, all that is available is street parking and this fact is a lead in to a favorite story of mine. One of my best friends used to be very active with the International Institute and attended the festival every year to volunteer at one of the booths. One year his wife was going to meet up with him at the festival. Knowing the parking problem she called him in advance asking him where would be a good place to park. Not trying to be funny but just wanting to give her a good option he said, “Try parking on the lot at the school for the blind, they never ever use it”. 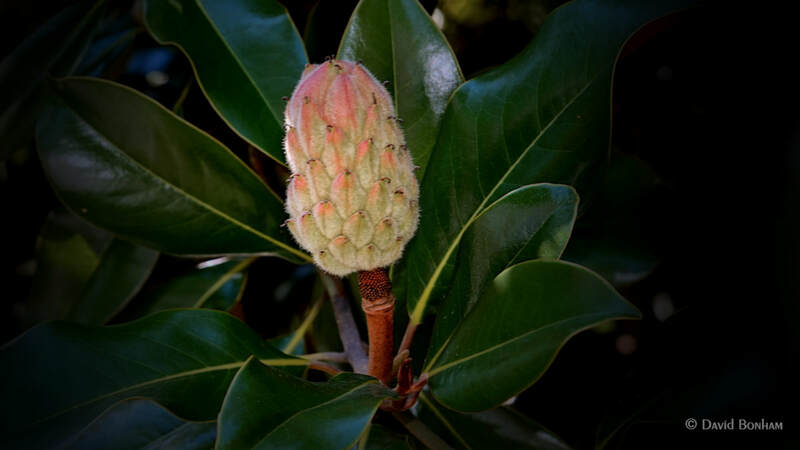 I didn’t really find much to photograph at the festival but this magnolia bud looked pretty good. 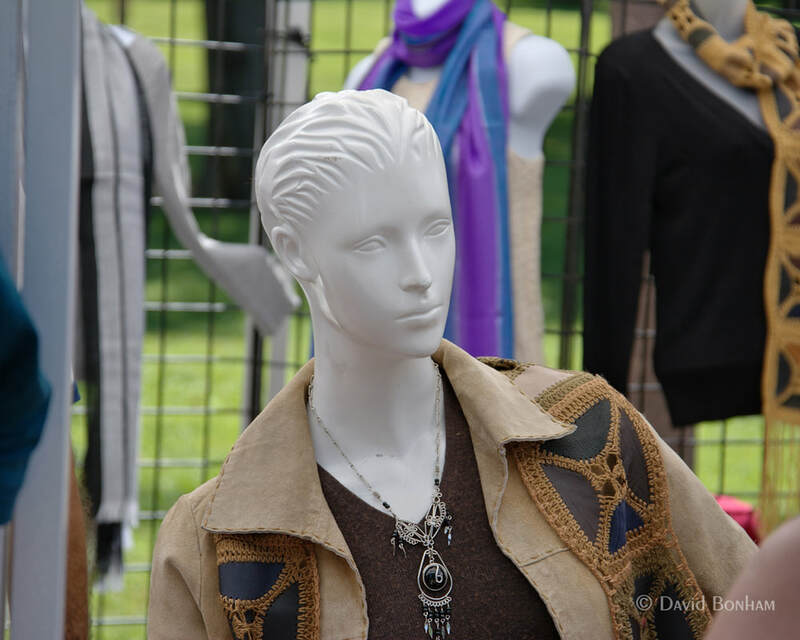 The only other potential subject I saw was a model at a booth selling clothes; however, once I started talking to her I realized she was a dummy; not intellectually but anatomically. She had a couple of friends with her and one was getting a makeover while I was there. This the before. The other was very pretty and had the bluest of eyes, but still not much of a talker. 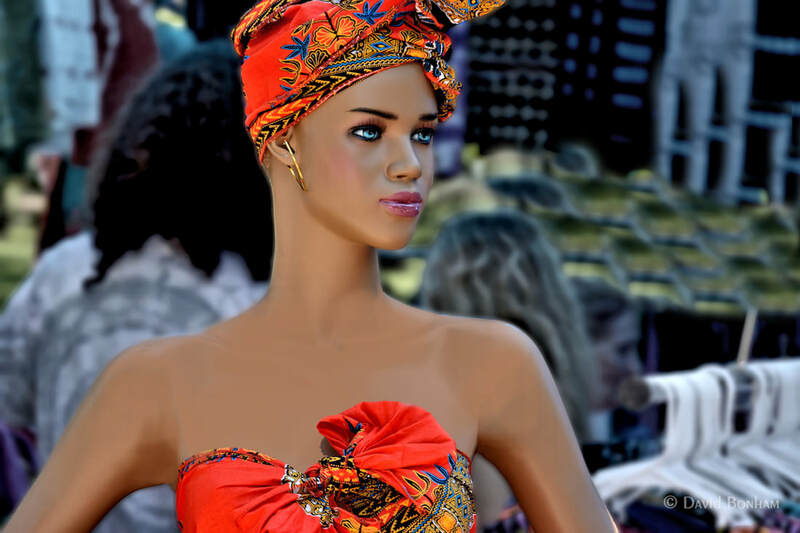 Kind of sad that I was at a festival with hundreds of people and the only interesting ones I managed to photograph were dummies. Ending as I started, with a magnolia bud. 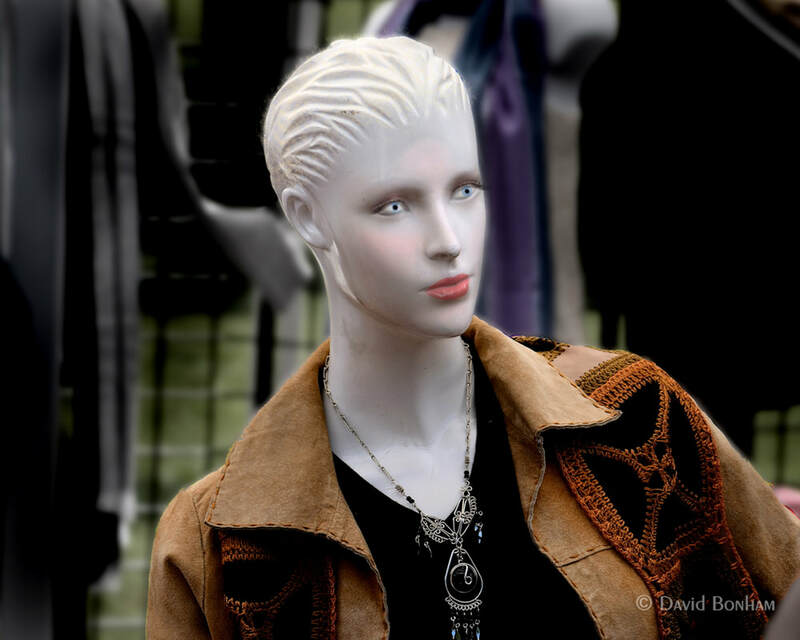 This entry was posted in Festival, Plants & Flowers and tagged magnolia, mannequin, Nikkor AF-S 24-85mm f/3.5-4.5G ED VR, Nikon D7100. Bookmark the permalink. Unfortunately this was not a teaser and I wasn’t feeling antisocial. I just didn’t see anyone that said (figuratively or literally) “hey, photograph me”, except for the dummies and there of course I am speaking figuratively. It’s a bit unusual I didn’t see anything because most festivals/fairs in St. Louis attract a lot of unusual people with a good mix of the intentional and unintentional unusual. Oh well, there’s always the next festival. At least we got to see the mannequins! You initially fooled me with the before/after makeover. 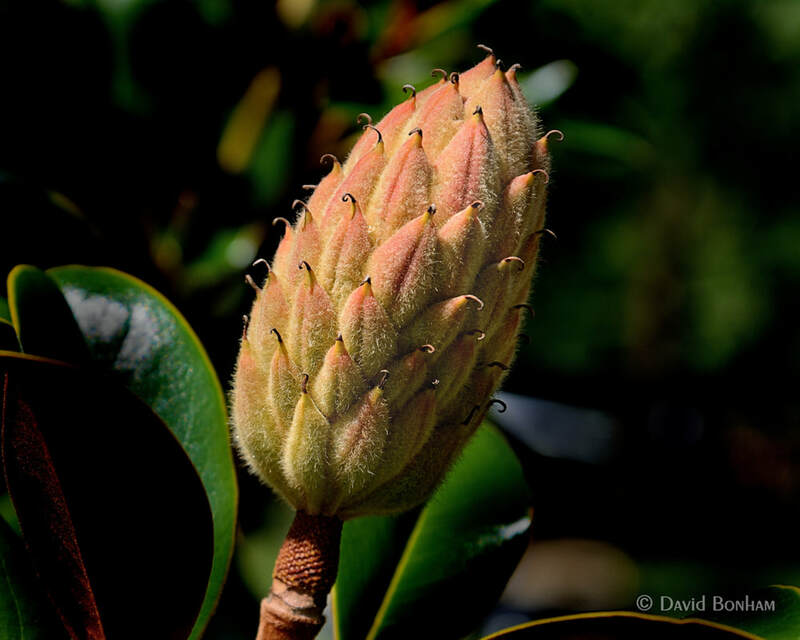 Gorgeous magnolia bud, the detail is superb! Thank you Donna. I think it and the nautilus shell might be the two objects of nature most often reproduced as objects of art.